And everybody respects President’s Day and the four presidents, George Washington, Theodore Roosevelt, Thomas Jefferson, and Abraham Lincoln who appear on Mount Rushmore. 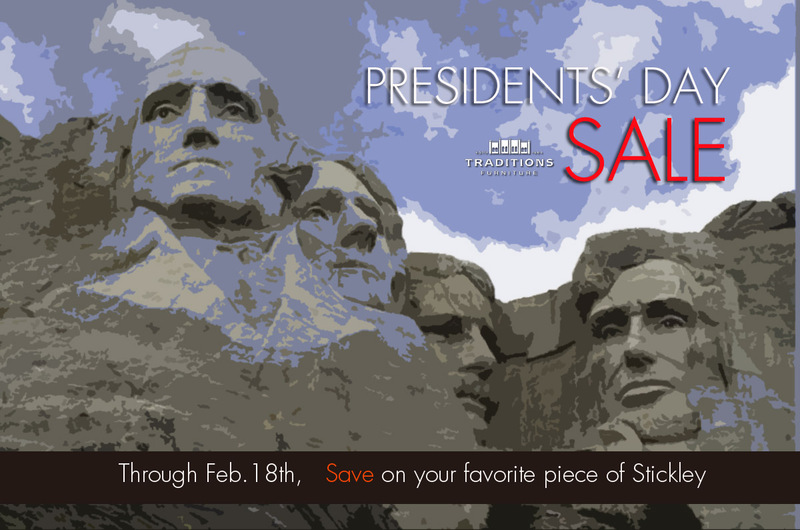 This is why we have combined Presidents’ Day with Stickley to offer great savings on your favorite piece of Stickley. 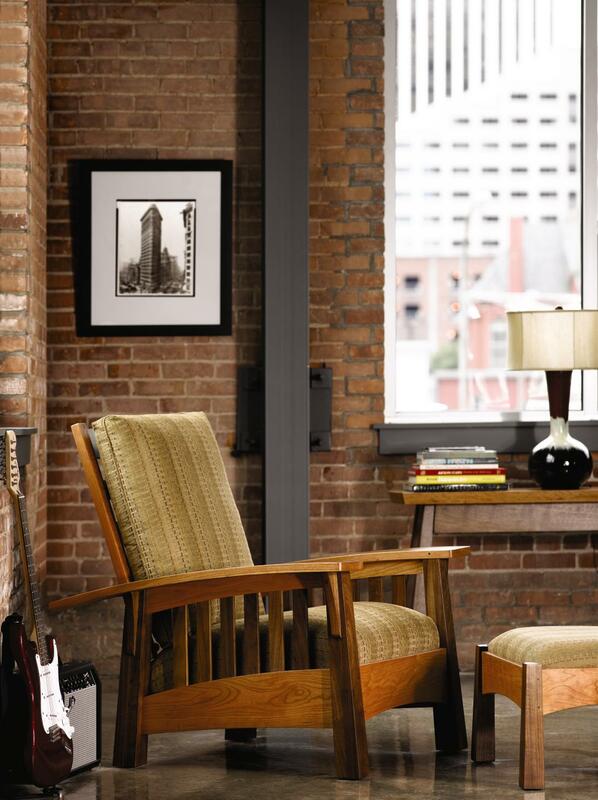 But what if you had to pick your favorite piece of Stickley to go with your favorite president. What and who would you pick? George Washington picks the Owasco Cannonball bed made of cherry, naturally. 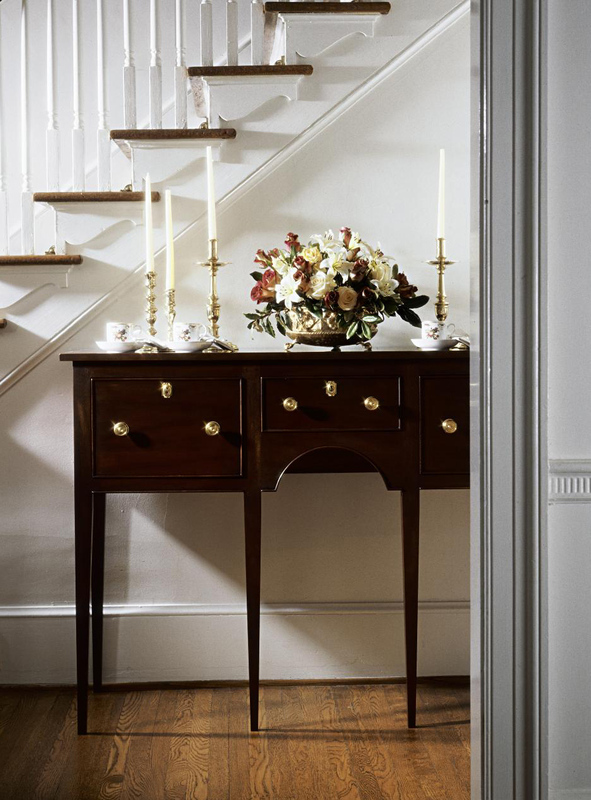 Thomas Jefferson might pick the Piedmont sideboard. 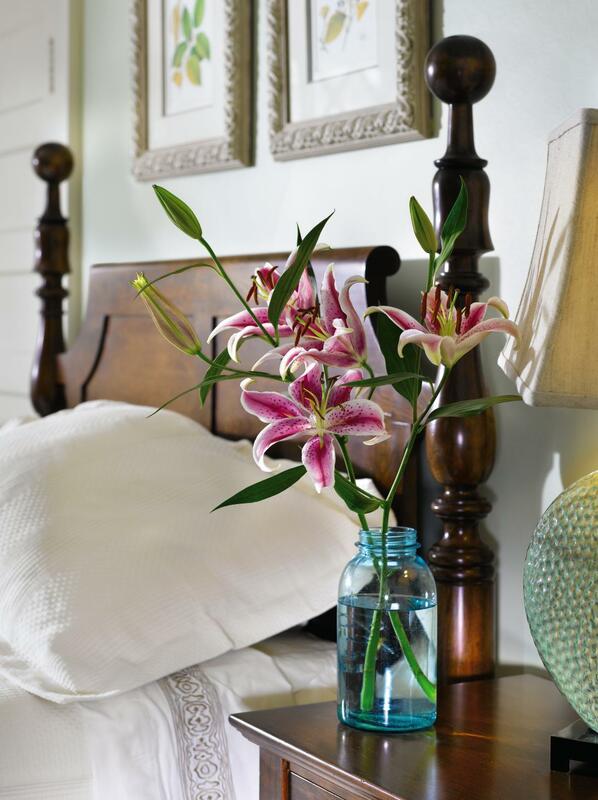 Called hunt boards by modern furniture enthusiasts, small sideboards were popular as a place to place a calling card. Presidents’ Day is a national holiday celebrated on the third Monday of February. Some think we are celebrating George Washington’s Birthday (February 22nd, 1732), some think we’re celebrating the combined birthdays of George Washington and Abraham Lincoln (February 12th, 1809), and some think it better to honor the memory of all presidents. 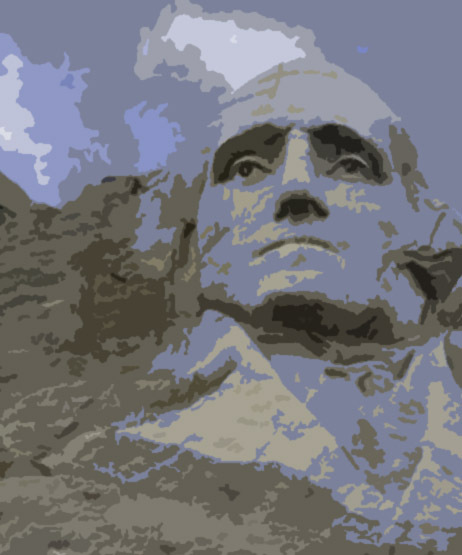 It began in 1879 as a national holiday celebrating George Washington’s birthday, but at varying times it has been referred to as Presidents’ Day, President’s Day, and Washington’s and Lincoln’s Birthday. Sometimes it seems that we can’t agree on much. Something we all agree on. Traditionally, George Washington’s Birthday was celebrated with all things cherry: cherry pie, cherry cake, or just a huge bowl of cherries and cream. By tradition, since 1862 and the Civil War, the Senate reads George Washington’s Farewell Address to remind us that sacrifice and the love of liberty makes us Americans. At Traditions Furniture in Downtown Overland Park and Wichita, we like to celebrate Presidents’ Day by offering 42% off your favorite piece of Stickley.